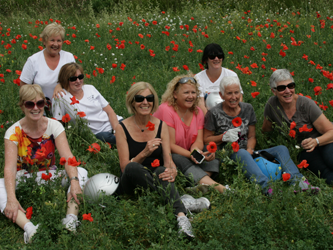 See the pictures of where they went and what they enjoyed about their tours! Email, phone or call at our Takapuna office to talk to our experienced friendly consultants who are happy to discuss your trip, make suggestions and help you choose the right tour for you. 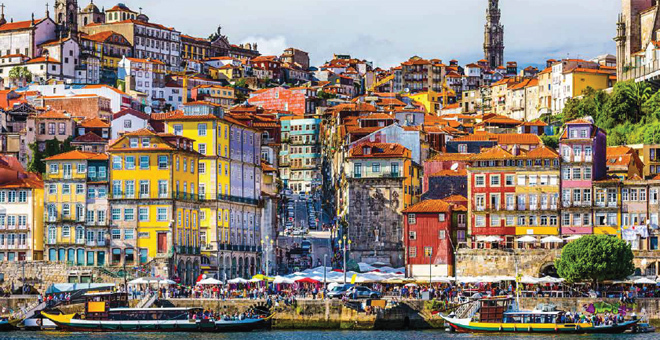 Take a look at our deals for Croatia, Italy, Prague & Portugal. Itineraries available - call us now. Set foot in regions steeped in history and culture, awash with nature and rich in gastronomy. On these trips you are literally travelling in the world's backyard, where local people go about their daily routines as they have done for centuries. We take you to the very heart of a region to relive history along centuries-old pathways, to see, hear and smell the uniqueness of their slice of the world. The pace is your own. Luggage is moved on to the next stop while you walk. Go with an open mind and a spirit of discovery, so your experience will be a rewarding one. 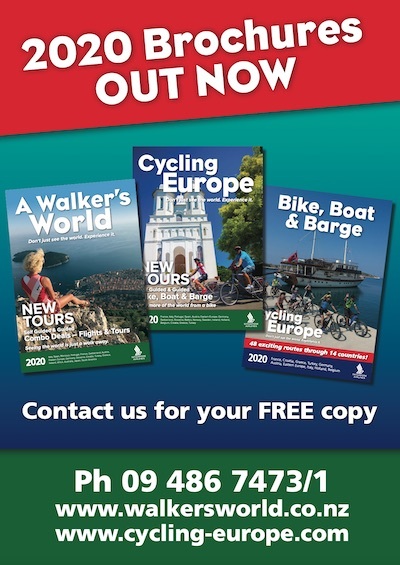 Choose from a selection of independent (self-guided) and guided walking holidays in Europe, South and Central America, India and Africa. 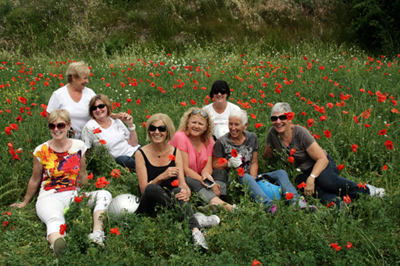 Many of these tours have been personally experienced by the A Walker's World team over 27 years of operation. This ensures accurate grading, quality of service plus interesting routes. You stay in typical hotels, often family-run, spaced a day's walk apart. For this reason, hotels can be of varying standards, between 2-4 stars. On the vast open plains of the Serengeti and deep into the rolling hills of the Masai Mara the largest animal herds on the planet move in a never-ending natural pattern in response to an undeniable imperative - the need to find fresh, nourishing grazing. 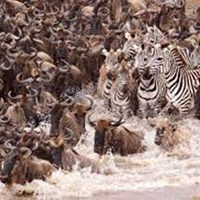 Join our safari to experience what is termed as the ‘Greatest Show On Earth’ - The Great Migration... read more. 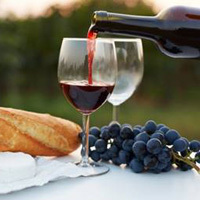 Sun-drenched Bordeaux is one of the most prolific and famous wine growing regions in the world. Sauternes, crisp dry whites and full bodied reds from Saint Emilion, Medoc and Pomerol are there for the tasting. Discover on foot, charming, beautifully preserved villages and many gorgeous wine chateaux which decorate the landscape... read more. 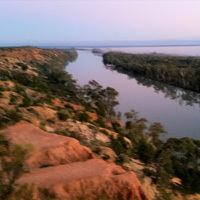 Wilderness walking in private conservancy areas along the river, creeks, wetlands, and lagoons, through ancient red gum forests and up spectacular red cliffs. Birdlife is astounding plus wildlife to spot, such as foxes, emus, kangaroos and koalas. Stay on a comfortable houseboat enjoying gourmet food matched with superb local wines... read more. 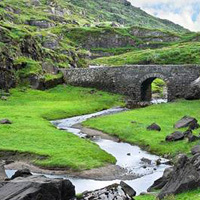 See and experience the true Ireland on this 12 day epic adventure which packs in as much scenery, walking, outdoor activity, secret off-the-beaten-track spots and legendary sites as you could hope for. Characterful, high quality accommodation is a highlight and you even spend a night in an Irish castle... read more. 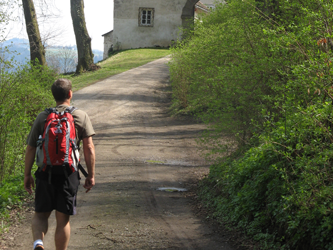 Walk on the trail of Bavaria’s fairytale king, known as the ‘Mad King‘, who during his rein commissioned the building of a number of lavish palaces and castles. 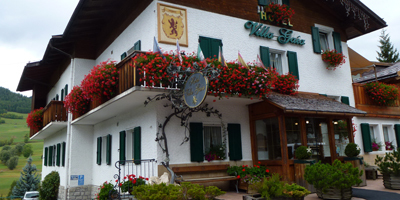 Walk through little monastery towns, tranquil villages, paths past lakes and moors with panoramic views of alps and the Zugspitze summit. 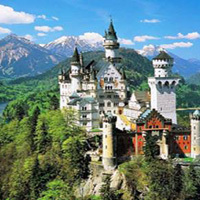 End at Ludwig’s own fairytale castle at Neuschwanstein... read more. 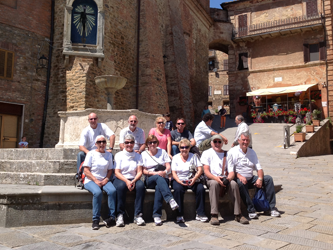 Guided tours are small groups of multinationals led by a knowledgeable guide. There is often a back-up vehicle to offer a lift for those requiring it. In the evenings you stay at characteristic, comfortable hotel and share simple regional cuisine with like-minded people – your tour party! • Pre-booked accommodation in rooms with private facilities on a B&B basis with dinners on some walks. Want to celebrate an occasion; bring friends from far and near together; or have a common interest group keen to share new experiences? Let us tailor-make a tour according to your party’s interests, then take care of all the arrangements so all you have to do is enjoy!